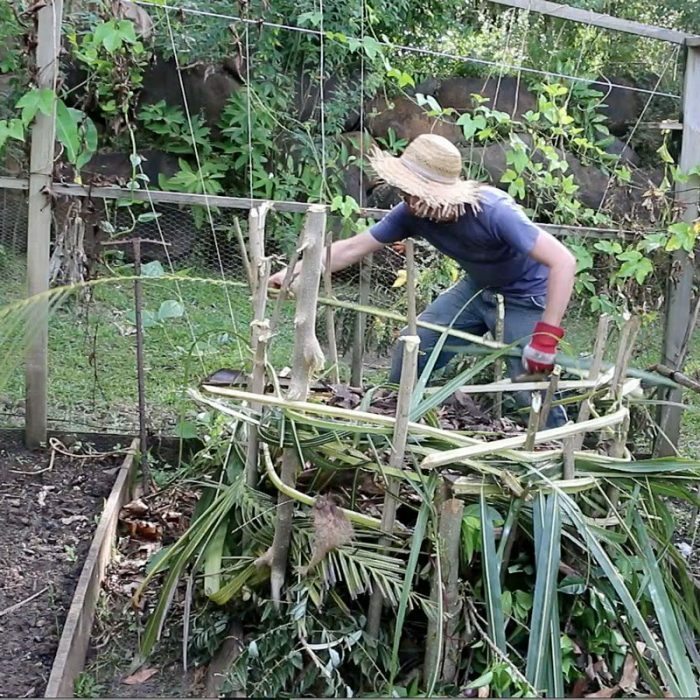 VIDEO: How to Build a Log Cabin with Simple Tools for Cheap! If you have a forested scrap of land somewhere (or you know someone who does), this video may inspire you to build a log cabin like the pioneers did! While deforestation is a major problem facing the planet today, pine forests grow relatively fast, and actually fare better with educated human management techniques. Ideally, a log cabin home built by hand with simple tools will be much less impactful on the land than traditional house building techniques. The Log House can be your cozy place to spend the holidays or your Bug Out Retreat where you can take shelter in the next crisis.Buy The Lost Ways Book and discover more about it and many other amazing survival secrets we lost to history! You’re also able to build a durable home for a mere fraction of the cost. Get the book here on Amazon! For a completely different climate, you might be better off building a tree-house instead of a cabin–but the concept is fairly similar. 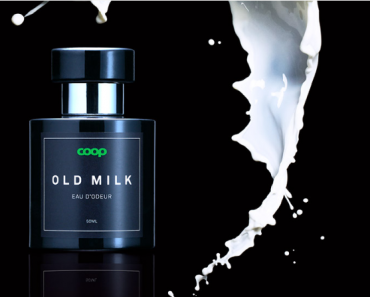 Simplify, reduce, and re-purpose–and revive the lost arts of craftsmanship! 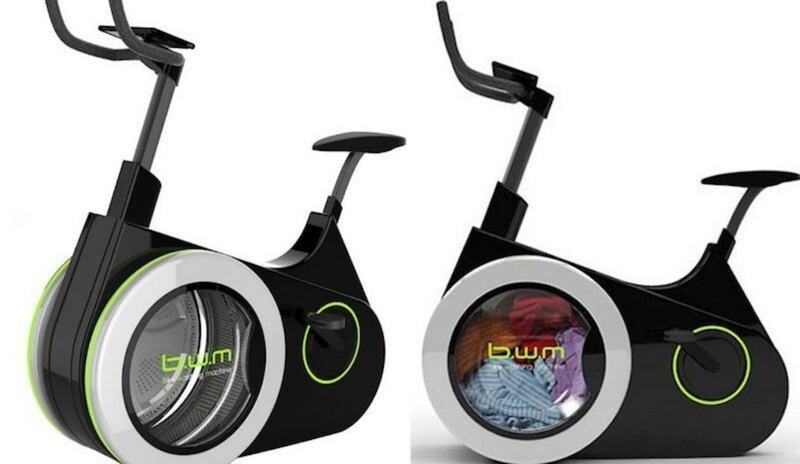 Innovative Bike Powered Washing Machines, Wash Your Clothes Off The Grid! 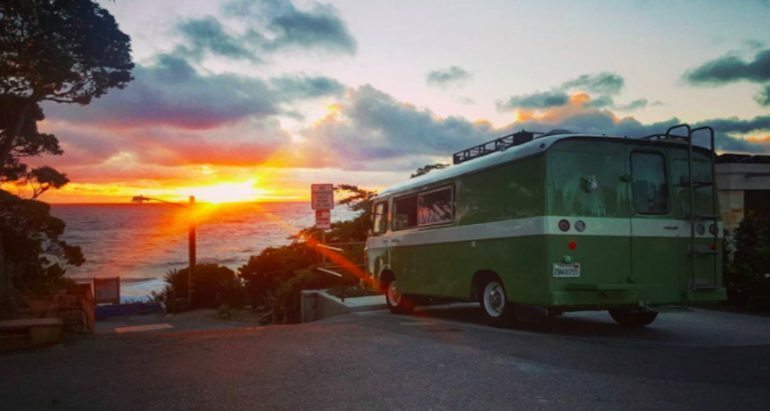 If you can answer these five questions, you are ready to be a part of the van life! 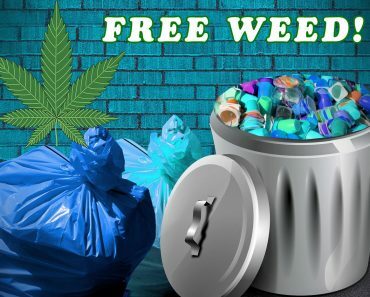 Pick Up Trash For a Free Cannabis Stash? 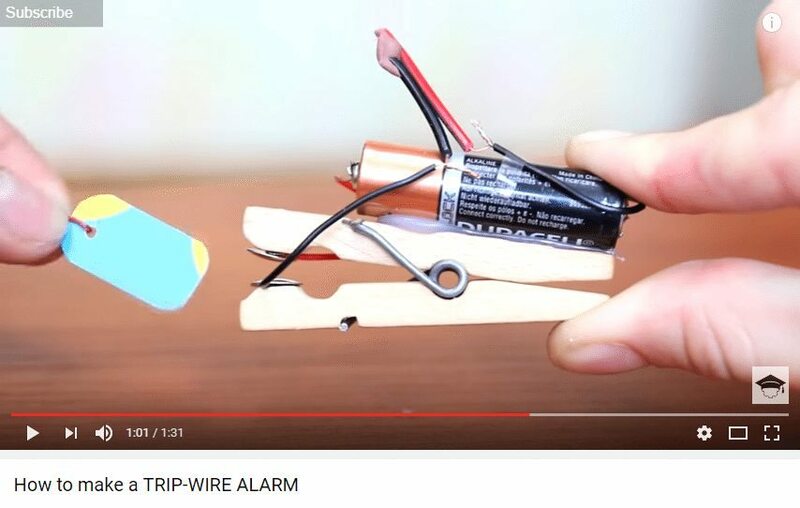 Find Out Where & How!